Many companies are interested in deploying cloud computing, but unsure how to design this new IT model. 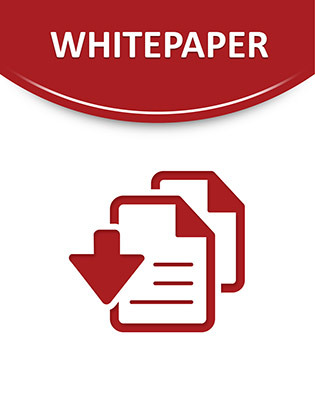 This white paper provides detailed guidance to help companies build successful cloud data centres. Obtain information on the two most common block level storage protocols, simplifying your network, and more.